Specifically designed to meet the needs of modern transmissions, Finol transmission MV-LV is a high-performance transmission fluid formulated from synthetic technology lubricants recommended for the latest generation of transmissions. 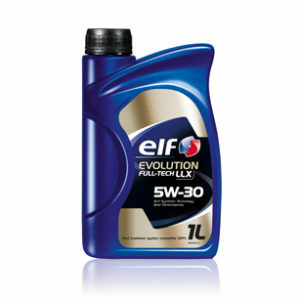 Finol Transmission MV-LV is an innovative automatic transmission fluid formulated on an advanced synthetic technology. This design not only allows for a very high performance but also offers increased fuel economies thanks to low viscosity. Developed to meet the needs of modern transmission where higher efficiency is required, the low viscosity formulation of Finol Transmission MV-LV meets the more demand of a number of OEM specifications. 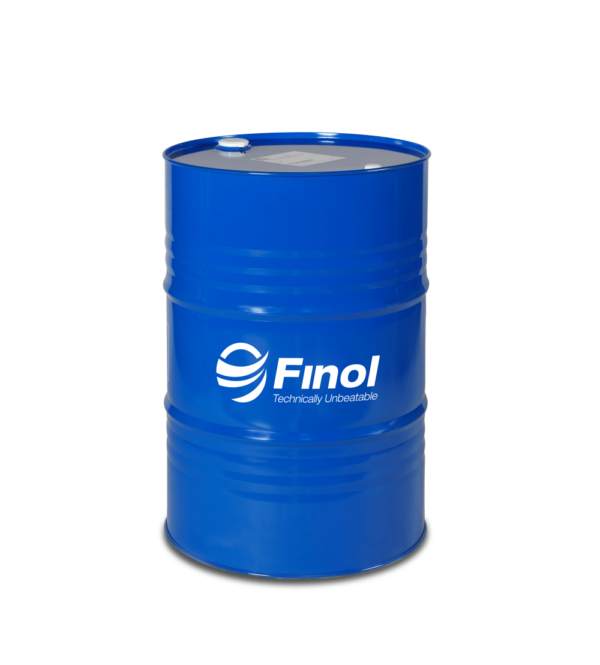 Finol Transmission MV-LV is especially recommended for use in the latest generation of high-efficiency 6-speed automatic transmissions with longer fluid life capabilities and heavier load capacities. Exceptional friction and anti-shudder performances: Finol Transmission MV-LV has been formulated with selected viscosity modifiers which provide excellent friction characteristics. These improve driver™s comfort with smooth and efficient shifting without a shudder. 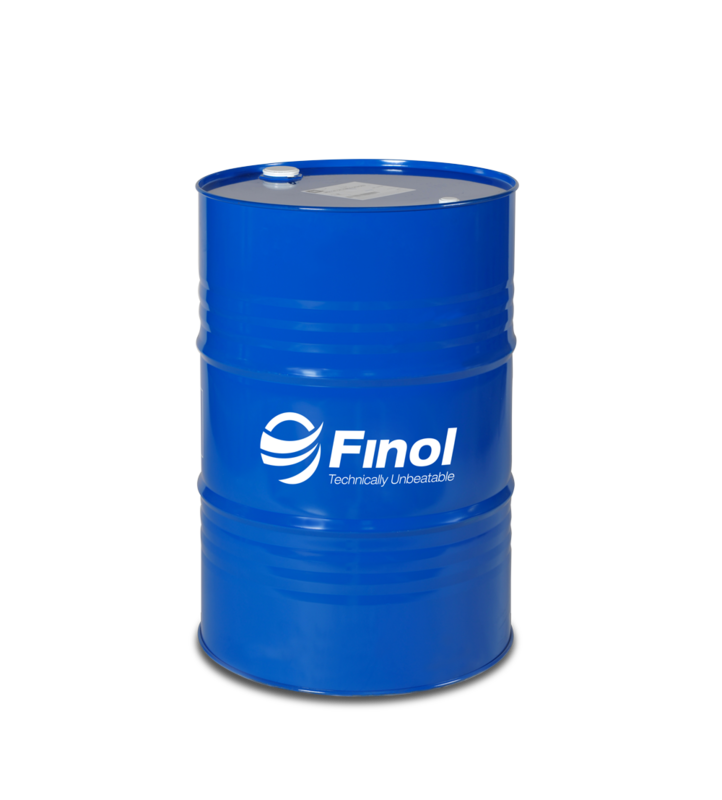 Excellent viscosity stability in operation: Finol Transmission MV-LV has been properly formulated to remain shear stable over time providing an extended lifetime of the fluid. Fuel economy: Its low viscosity formulation and excellent low-temperature performance provide intended fuel economy benefits. 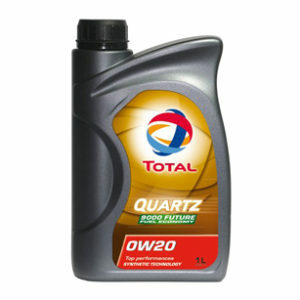 Enhanced thermal stability and oxidation resistance: Its high-quality synthetic base oils and superior anti-oxidant and detergent additives provide strong oxidation control of the fluid over time even in very severe operating conditions.